This Ribu is the most active volcano in Indonesia. 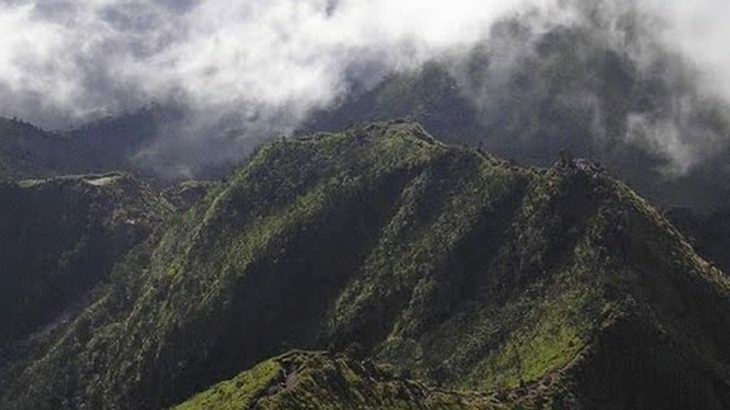 Its name literally means mountain of fire and it is one of the world’s 16 Decade Volcanoes. It can therefore be very dangerous indeed. 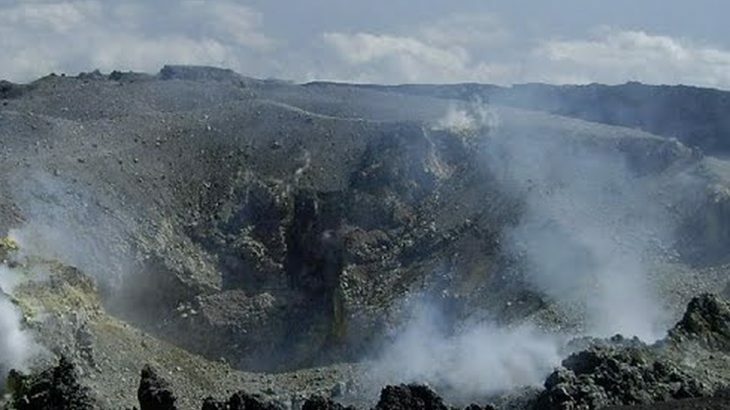 There was a major eruption in 2006 but nothing on the scale of what happened in October and November 2010 when a series of devastating eruptions killed over 300 people across a radius of almost 20km from the crater. 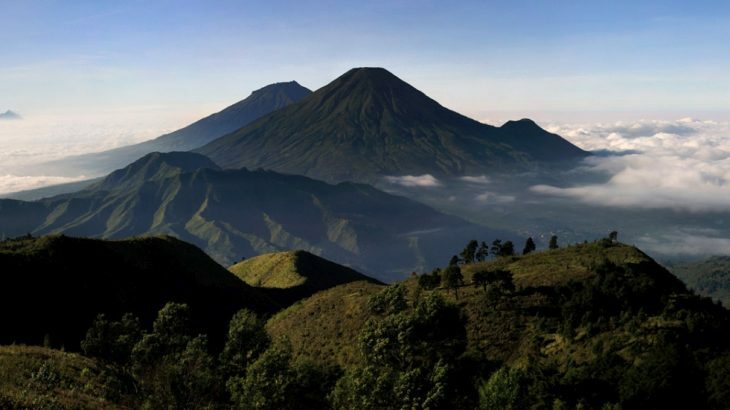 The Dieng Plateau is a huge volcanic complex near the pleasant town of Wonosobo. 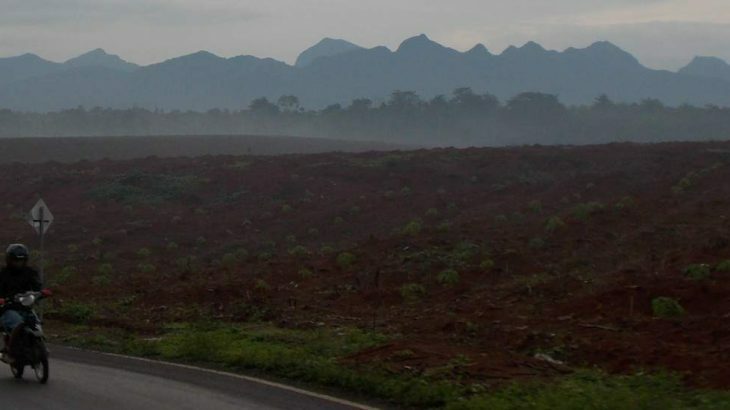 It is quite rightly one of Central Java’s leading tourist attractions and there are so many fascinating sites, both geological and historical, that it definitely makes sense to stay in Dieng village itself and properly explore the place. Colourful lakes, hissing and bubbling craters and numerous temples are dotted all over the landscape. 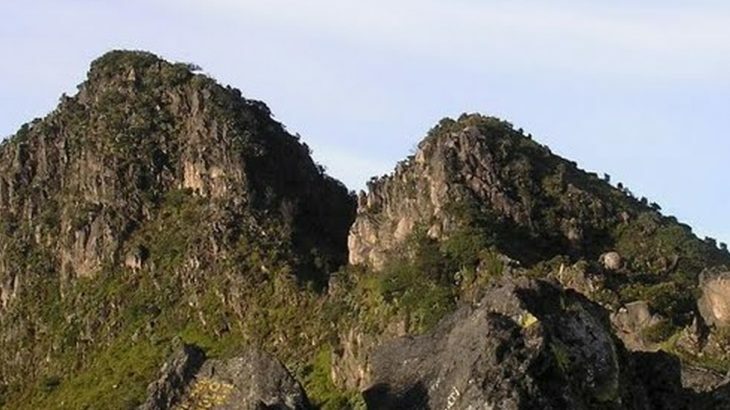 Mount Sindoro is separated from its similarly conical but slightly higher neighbour, Gunung Sumbing, by the Kledung Pass. 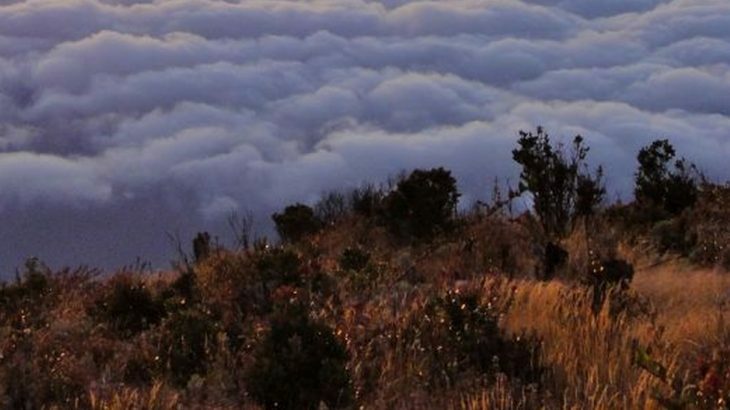 For its size, Sindoro is an easy hike and would make a great introduction to hiking in Indonesia. 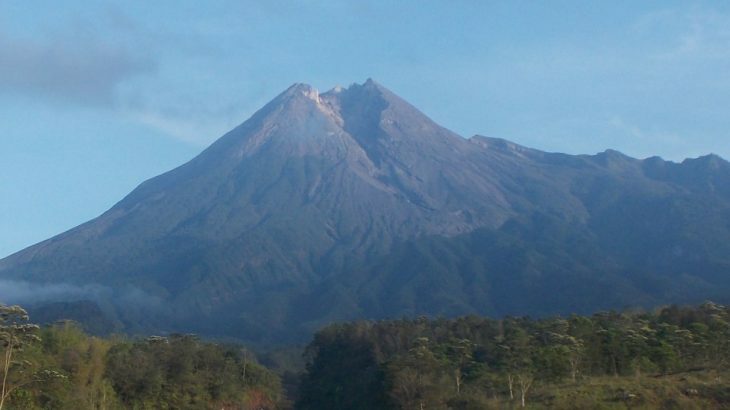 From the top there are great views to Sumbing, Merapi, Merbabu, Ungaran, Slamet, Dieng plateau’s high ridge Gunung Prau and the north coast of Java. 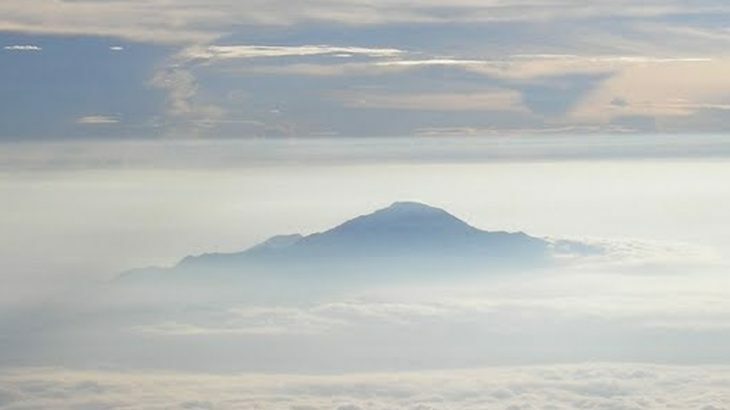 This huge mountain is separated from its similarly conical neighbour, Gunung Sindoro, by the Kledung Pass (1,404m) and is the second highest peak in Central Java. Its only known eruption was in 1730 but there is still minor volcanic activity in the crater. 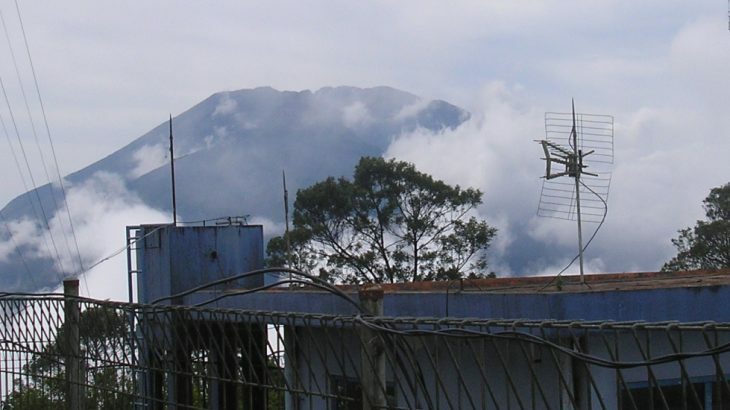 It is most commonly climbed from the north from the basecamp at Garung village, which is very near to Kledung where there is a decent hotel.